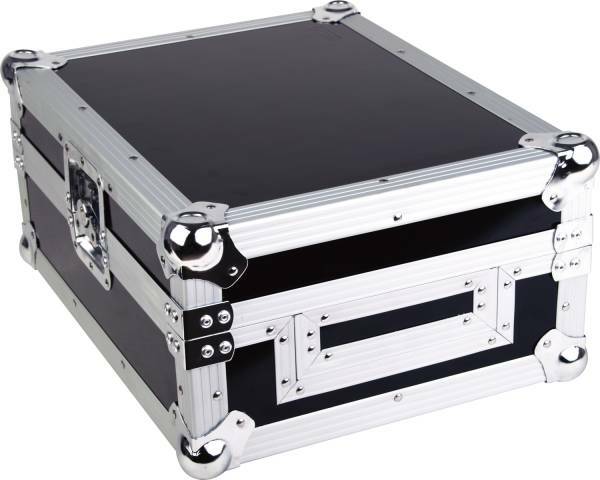 Product information "Zomo Flightcase Live 1000"
The Flightcase Live 1000 is a universal case and therefore the ideal solution to transport various CD players and 12" mixers and to protect them securely from access, dust or damage. To make this possible, various cushions are included in the delivery with which you can safely and cleanly adapt your individual device to the case. On the front panel is an access for the slot-in of CD players or the operation of mixers. The Live 1000 also convinces visually with its modern design! THE perfect case for your 12" device! No falling around of the devices, but secure hold, so that everything stays where it should be! A stable design for high-quality equipment is guaranteed here. Customer ratings for "Zomo Flightcase Live 1000"
Spedizione rapida e prodotto eccellente. Materiali molto buoni e resistenti, perfetta per cdj grandi dagli 800 ai 2000. Anche per i mixer. Lunica pecca è il poco spazio per i cavi posteriormente a cdj o mixer.